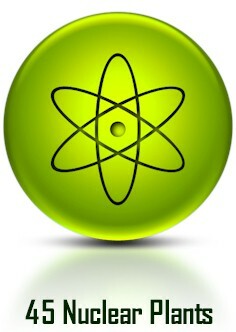 Nuclear energy the ultimate GREEN energy! …at least until a nuclear meltdown…. Nuclear energy has the promise to quietly serve our energy needs for hundreds if not thousands of years. We try to drive thought and education on our site. We also have an curated nuclear energy store powered by amazon with relevant books and videos.